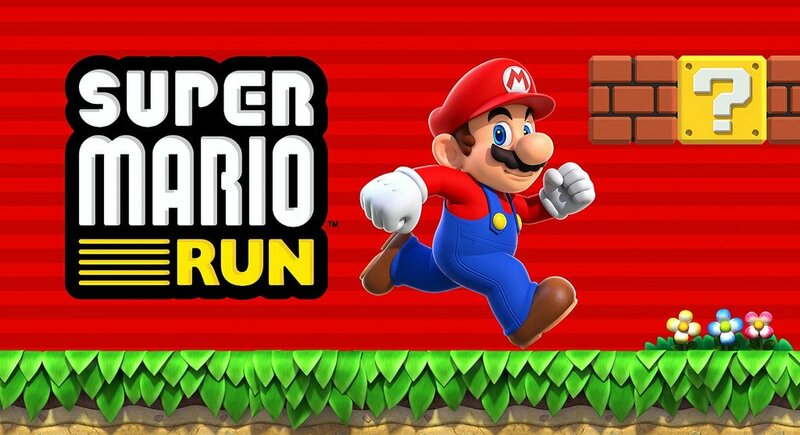 The game everyone is running to in the last couple of weeks is Super Mario Run – the much anticipated Nintendo classic that was finally brought to mobile in December. There was a lot of hype around this game after its release was officially announced at Apple’s September 2016 event, when it unveiled the new iPhone 7. With the highly recognizable Nintendo publisher name, an iconic game that just about everyone knows, and a major feature by the almighty Apple, there was no doubt that the game would rule the App Store right off the bat. Can Mario keep running at #1? While Super Mario Run has indeed dominated the App Store, ranking #1 for Free Games every day since its December 15th release, will it last? Will we see another case of Pokemon Go, which reigned #1 for Free Games for 38 days after its release, but now ranks #35? According to Google Trends, Super Mario Run is already showing signs of a slow-down in consumers’ excitement about the game. There’s a clear spike in interest (measured by web search volume) on the day of its release, followed by an immediate decline back to pre-release levels. Even with its major brand power, Nintendo can do a number of things to ensure that Super Mario Run does not turn into a fad-like Pokemon Go following its initial release hype. These include continued marketing efforts on social, PR, rolling out appealing game updates, and practicing ASO to maintain an engaging and optimized app store listing. This last one is often overlooked and is important for brands, big and small. Even the most major apps across all categories capitalize on ASO best practices, including Uber, Tinder, and Miniclip. 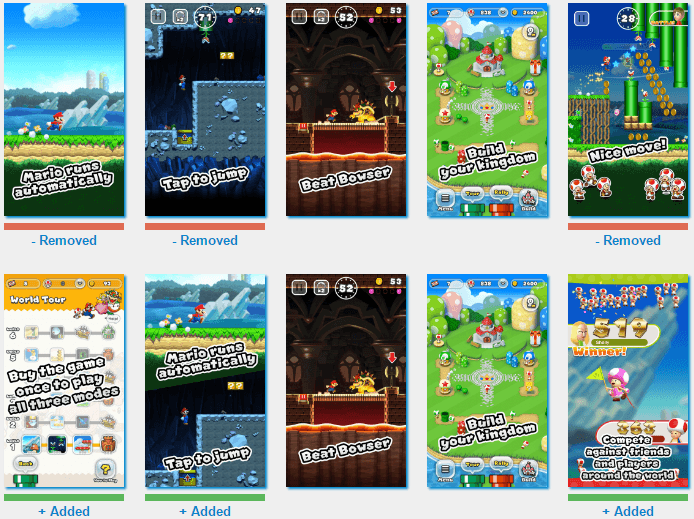 Our team of ASO experts looked at Super Mario Run’s current app store listing and did notice a number of opportunities for improvement from an ASO perspective. There are two major components to ASO – search optimization and conversion optimization. Search optimization involves the targeting of major, relevant keywords in an app’s title, description, and keyword list in order to maximize search visibility. In the case of such a big brand as Mario, most users will find their way directly to the store listing via Apple’s generous feature in the App Store’s game home page, as well as branded searches (i.e. “Mario”, “Mario run”, “super Mario”, etc.). 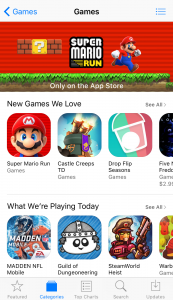 While this ensures page views in the short-term while the app is hot, it’s also important to target non-branded search terms so users who are just looking for a running game or arcade game will come across Super Mario Run. The game currently ranks #617 for “run”, #399 for “run game”, and unranked for “running game” and “arcade game”. In its current state, this is where Super Mario Run should focus most. Users will find their way to the game’s page with ease given the awareness and feature by Apple, but will they install the app? This is where aspects like the icon, video, screenshots, and reviews come into play. According to research, iOS users usually look at graphics first to determine if the app will meet their needs, and then scan reviews to validate that the app’s claim is backed by its users. Taking a look at the first component, the graphics are quite simple – screens from the game with brief texts explaining the game’s actions and features. They serve the purpose, but nothing too captivating here. What’s most interesting is the first screenshot, which states “Buy the game once to play all three modes” over a menu of 6 worlds. According to Sensor Tower’s update timeline below, Nintendo introduced this first screenshot on December 30th. This was likely done to combat the flurry of negative reviews that hit the game due to the unexpected $10 price tag that hit players after the first 3 levels. Driven by all of these negative reviews, Super Mario Run yields an overall star rating of 2.5, which is low enough to turn away potential users looking for a free game experience. While StoreMaven believes that the game’s brand power will be enough to combat the negative reviews in the short-term, poor reviews may hurt it in the long-run. The attempt to address this with the new screenshot is formidable, but can be improved. Another ASO practice Mario Run can implement in its screenshots to improve aesthetics is to include classic Mario characters that everyone loves (Mario, Luigi, Peach, Toad, etc.) in each of the screenshots. We’ve seen Pokemon Go lose enormous traction after the first couple of months of its majorly successful release. In order for Nintendo to avoid the same fate, they need to continue focusing on conversion and user retention. Conversion can be improved with more appealing screenshots that accurately portray the game experience and do not mislead users. User retention is a matter of continuing to update the game to keep users engaged by giving them what they expect from such a big name in gaming. Remember… ASO is not just for smaller apps looking to be found along with bigger competitors in the app stores. 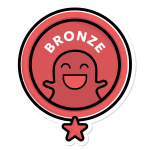 It’s for apps both big and small, looking for long-term success in an increasingly competitive landscape. For questions on this or anything else mobile marketing, feel free to reach out to us here!